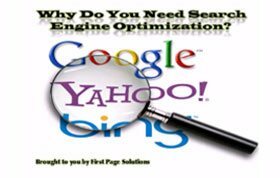 What would it mean to your bottom line if your site ranked on the 1st page of Google, Yahoo and Bing? 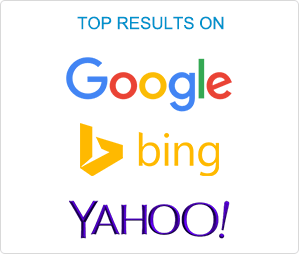 Our powerful search marketing program will place your business at the top of search results. 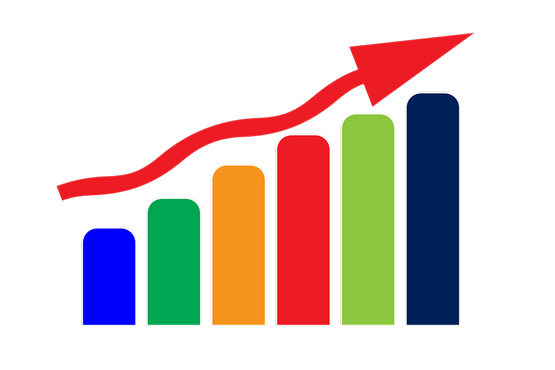 Get Ranked with your FREE SITE ANALYSIS and customized SEO report for your website now! Since 2002, First Page Solutions has been working with national, international and local business to help them achieve their marketing objectives. First Page Solutions builds web sites from simple 3 page sites to full online ecommerce stores. Today's web site is your online sales force. Does your web site get the sales it should? We can build technology into your site to convert your online traffic to sales. At First Page Solutions, we take pride in having established ourselves as a leader in Natural SEO, Search Engine Optimization, Pay Per Click (PPC), and destination site placement. We deliver all of the services that give your company's web site the online presence you deserve.